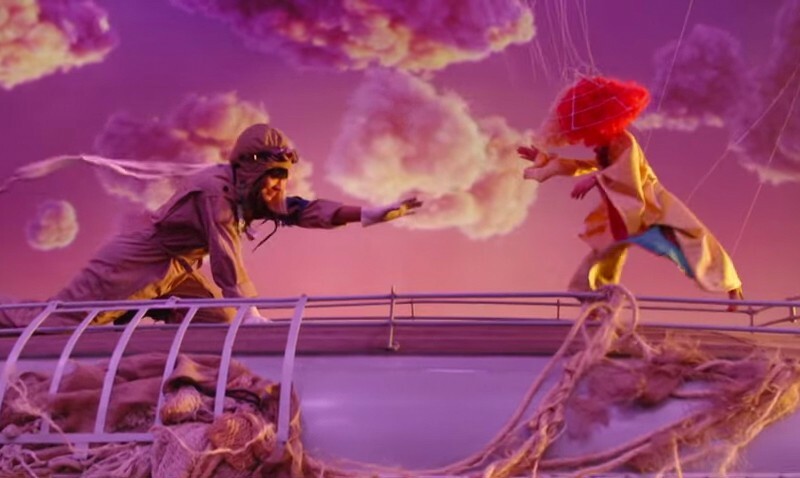 Collaborative project LSD dropped a new music video for “Thunderclouds” directed by Ernest Desumbila. The video features Sia, Diplo, Labrinth and Sia‘s longtime collaborator, 15-year-old Maddie Ziegler. 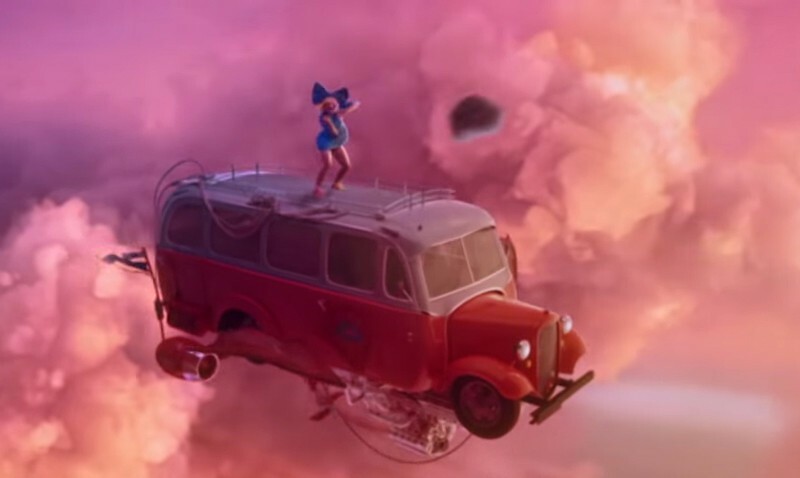 In the clip, Diplo drives a flying bus with Maddie Ziegler, and Labrinth appears on as a thundercloud. The video reminds us of Hayao Miyazaki's animated film "Castle in the Sky" and neko bus of "My Neighbor Totoro". The song was released on August 9th as their third single, following “Genius” and “Audio”. It was written by Diplo, Jr. Blender, King Henry, Labrinth and Sia. The single will appear on the trio’s upcoming debut album due out later this year.